The IAI Elta Systems ELM-2288 AD-STAR multi-mission radar. The Philippine Air Force (PAF) received two more ELM-2288-ER AD-STAR Extended Range air defense and surveillance radars it ordered from Israel's IAI Elta Systems in 2015. These were acquired under a PHP2.62 billion (US$57 million) government to government deal between the Philippines and Israeli defense ministries. 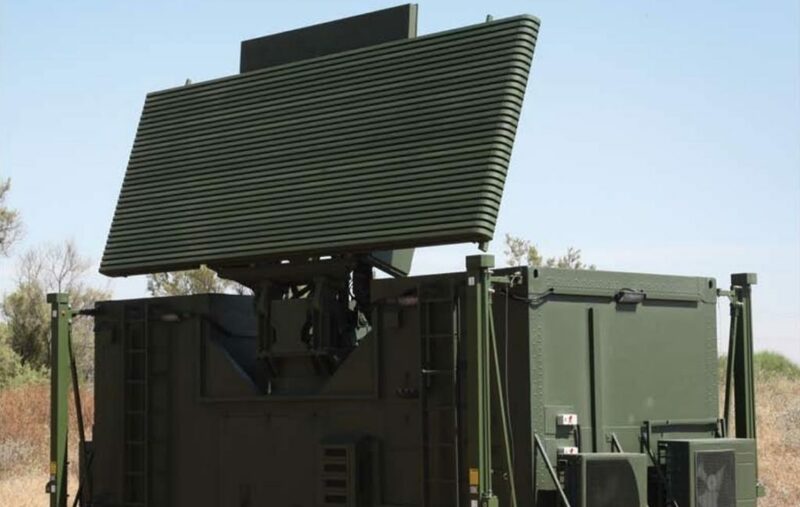 According to Filipino defense page MaxDefense Philippines, the two radars arrived in January 2019 and were immediately sent to two radar facilities of the PAF facing the western seaboard of the country. One unit was delivered by IAI Elta Systems to the PAF last year, and an ELM-2106NG tactical air defense radar was received by the PAF in 2017. The PAF is said to be in need of 5 more long range air defense radars, which is programmed in the next phase of the PAFs "Horizon 2" modernization, which covers 2019 to 2023. The ELM-2288-ER is the extended range variant of the AD-STAR 3D multi-mission radar, which has an instrumented range of 480 kilometers. A radar is just an early warning device design to detect enemy aircraft, without any Surface to air missiles a radar would litterally be pointless.